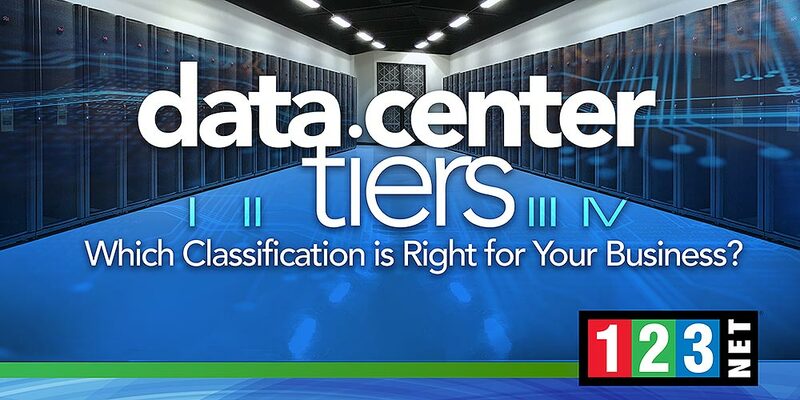 Data Center Tiers: Which Classification Is Right for Your Server? All data centers serve the same general purpose; however, they are not created equal. Uptime Institute created a Tier Classification System to set industry standards and help consumers determine which data centers are the best choice for their business’s needs. Uptime Institute’s Tier System ranges from the most basic Tier I data centers to the most advanced Tier IV. Each Tier increases the redundant components utilized within the data center, making them better able to manage high-density computing and industry-leading uptime. Tier I: These data centers offer the underlying needs of all data centers. These components include dedicated space, uninterruptable power supply (UPS) systems, dedicated cooling, and engine generators. Momentary outages can be managed well, and Tier I data centers are ideal for smaller businesses that can afford downtime. Larger businesses that need more stable uptimes will likely want to continue down the list. Tier II: The basic requirements of Tier I data centers are built upon in Tier II. Here, we find some redundant measures added, such as additional power and cooling equipment (UPS modules, chillers or pumps, extra generators, etc.) These open the door for maintenance to be performed, or for unforeseen IT issues to occur, with less disruption to customer processes. Tier III: As we move into the latter half of the Tiers, data centers become heartier. In Tier III data centers, there’s no need to shut down for maintenance or equipment replacement. The redundancy of Tier II data centers is further built upon with extra paths for power and cooling to each component needed to support the IT processing environment. Larger businesses that cannot afford excessive downtime may want to start their data center searches at this Tier. Tier IV: The top Tier in the Classification system includes Fault Tolerance, or the ability for individual equipment failure or path distribution interruptions to occur without affecting IT operations. This concept is ideal for large businesses who cannot afford any downtime. At the end of the day, no single Tier of data center is “the best.” As we move up the Tier ladder, the costs and challenges of maintaining the data center increase, as do the intricacies of the controls put in place to maintain uptime. The Tier required for a data center will vary depending on the needs of the business, so it’s important to carefully consider what your business requires.